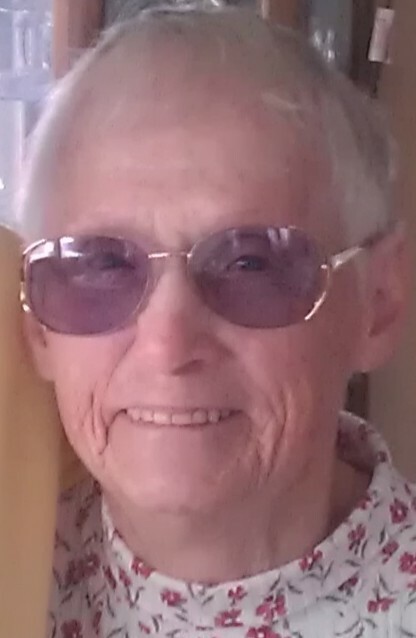 Esther Bork Evans, 94 years old, passed away March 20, 2019 in Baker City. A Memorial Service will be held on Saturday, March 30, 2019 at 11:00 a.m. at the McEwen Church on the Sumpter Highway. A Graveside Service & Interment will be held on Saturday, April 20, 2019 - 2:00 p.m. at the Enterprise Cemetery in Enterprise, Oregon. Esther was born on January 30, 1925 to Richard and Edith (Wilson) Surber. She had 11 brothers and sisters. She married Lee Bork April 29, 1945 and was married to him for 48 years until his death in 1993. They made their first homes in Enterprise, Baker, then to Umatilla in 1976 until 1995. She married Arley Evan's and moved to Lewiston. Arley proceeded her in 2009. Returning to Baker in 2010 she lived out her life there. While living at Elkhorn Retirement Village she enjoyed taking Meals on Wheels to the shut in's at her building. Everyone loved to see her coming and she loved the opportunity to provide service to her neighbors.. She was fortunate to have niece & nephew Harry & Saundra Bork close to take her on drives around Eastern Oregon and make her last years truly golden. She was preceded in death by husbands Lee and Arley; sons Chester Perry, George Perry; son in law Ron Shoemaker (Bernadine and Ron were married 40 years, Ron was considered one of her sons) 10 brothers and sisters. Esther is survived by her children; Ralph Bork and his wife Debbie; daughter Bernadine Shoemaker; six grandchildren Laurie Perry, Jeremy Shoemaker, Elijah Bork, Robert Shoemaker, Jacob Bork and Caleb Bork; 10 great grand children; sister Rosemary LeSollen and so many nieces and nephews that many called her their 2nd mom or auntie mom. For those who would like to make a memorial donation in memory of Esther, may do so to St. Judes through Tami' Pine Valley Funeral Home PO Box 543 Halfway, Oregon 97834. Online condolences may be shared at www.tamispinevalleyfuneralhome.com.